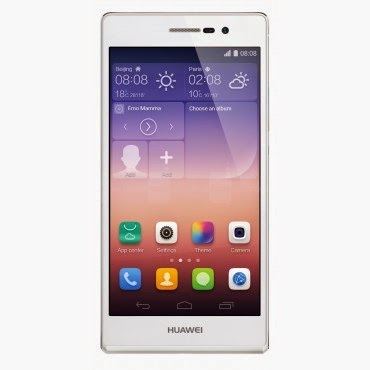 Huawei Ascend P7 runs on Android OS. Feature 5-inches display screen and a fast processor of 1.6GHz quad-core with 2GB of RAM 13MP back camera and 8 MP front camera and the battery life of Ascend P7 last longer as it has 2460mAh battery. 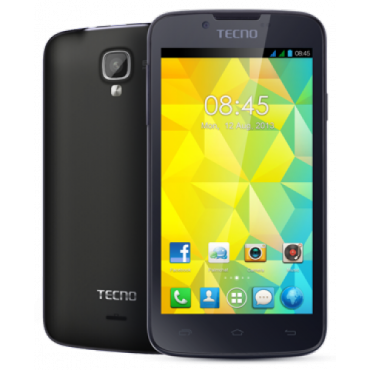 Tecno M7 is a 5-inch smart phone is the successor of the Tecno N7. And it features 1.3 GHz dual-core processor 1GB of RAM 8.0MP camera with 4GB internal memory which runs on Android 4.2 (Jelly Bean) OS Buy Online @ Konga ₦29,000. 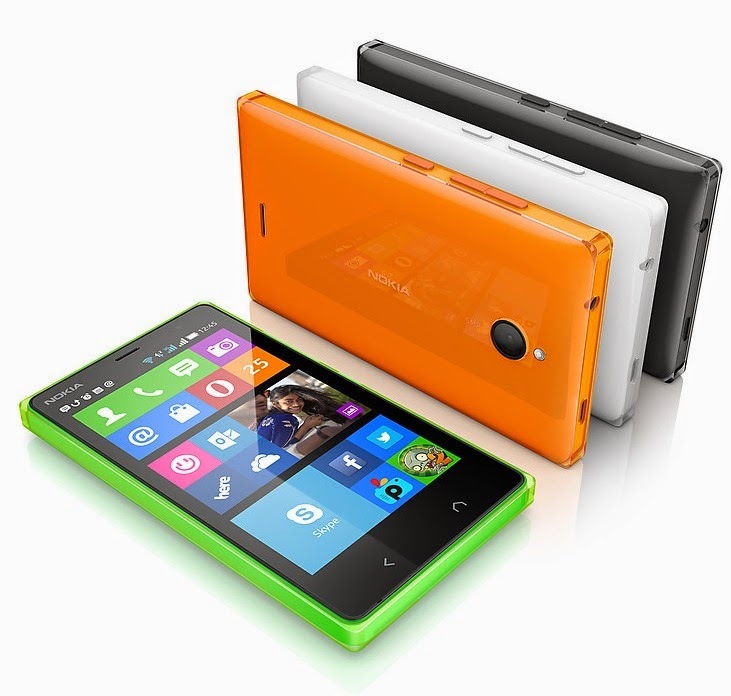 Buy Online @ Konga ₦29,000.